J & J Party Rentals provides the highest quality and customer service for your party event planning needs. Whether you are planning a wedding and need tables and chairs or a corporate function J & J Party Rentals offers a variety or party planning products and price points for every budget. Everyone in our office, from our receptionist to your sales representatives, has one goal in mind–to help provide quality products to make our customers party events be a success. 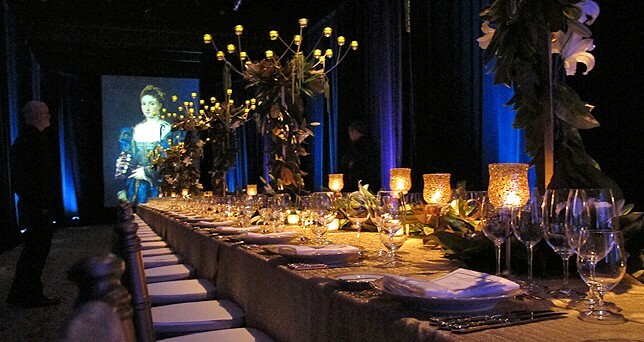 Our team is dedicated to superior customer service and working with our customers to deliver quality, timely and discounted wedding chairs, tables, heaters, linens, tents, dance floors or whatever your party needs are.